As a general populace, we have made some significant advances towards becoming more globalized in recent years. Through our commitment to accessibility, exposure and diversity, we have surpassed boundaries and crossed borders that previous generations could only dream of and that is nothing short of an inspiring feat. Whereas we are proud of how far we’ve come, it would be naïve to state that we don’t have a long way to go still. The harsh reality is that there are still a great number of people who are not granted the opportunity, or are not aware of how to become truly global. We are here to help you with the latter. What do we mean by this? Well, at Your POA we understand that our world is becoming an increasingly volatile place to be. We also comprehend the frustration of feeling underserved, stuck, helpless, constricted or inconvenienced by the passport you hold and the places that you are not able to travel to. Does this ring a bell? If so, you might want to listen to what we have to say next. Although citizenship by investment programs have been around for more than 10 years, not everyone knows about them, and if they do, they are unclear on the specifics. That is what we aim to change. 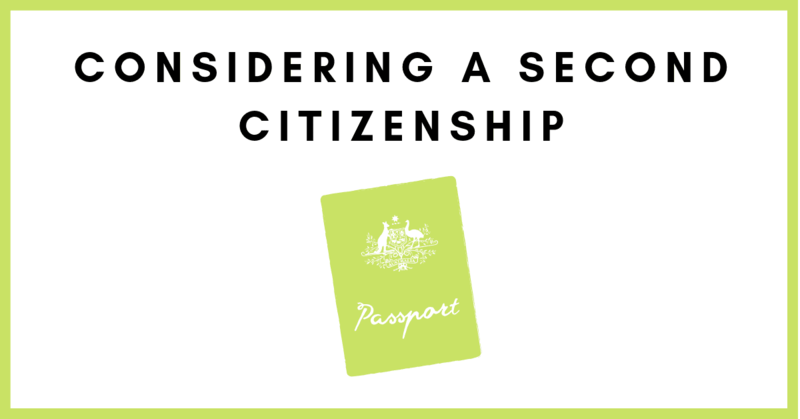 Second citizenship is the most recent service that we introduced this year and for a very good reason. The truth is that a) we cannot always control where we are born, and which passport we are granted. It is also common knowledge however that b) certain passports are stronger than others and can offer better benefits. So how can you bridge the gap between a) and b) and improve the quality of life for yourself and your family? Hold on… we are getting there! Citizenship by investment programs were set in place by governments, to stir up foreign investment and capital for their country, and to have people contribute economically to the welfare of said country, in exchange for residency and or citizenship. 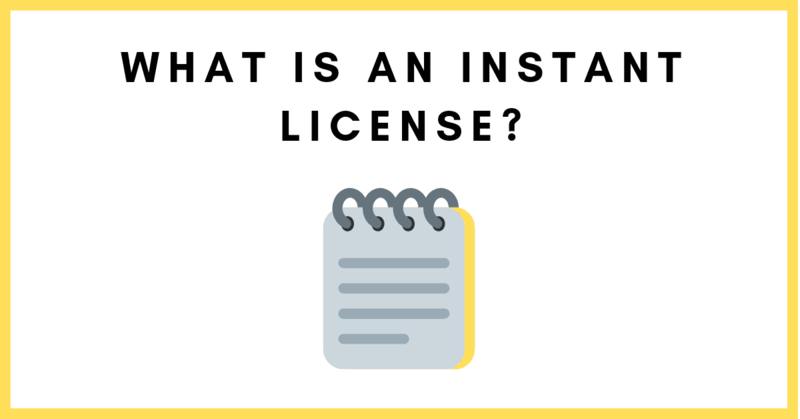 The amount and type of investment varies greatly depending on the program and the kind of passport one is seeking, however the bottom line is that it offers people a safe, alternative passport. Why would I need another passport? The most common and obvious reason why a second passport can benefit you is that it may expand your travel options significantly by reducing the need for a visa to access certain countries. The less obvious but equally valid reasons are that as an entrepreneur, it can make business sense to obtain a second passport as there are countries out there, that offer more favorable tax rates. Additionally, if you have business partnerships in a specific country you may want to apply to get a passport from that country in an attempt to grow the business and facilitate certain business transactions and relationships. There is also the opportunity for an upgrade in lifestyle. Many programs offer astounding properties, favorable climates and enticing cultures; perfect for those who are looking for a holiday home or a change in lifestyle. Last but not least, having a national passport, can also allow individuals to vote in local elections, serve in office or take advantage of that nation in question’s social systems. Work permits are not necessarily required for passport holders of a country, and from a family’s perspective, taking advantage of lower tuition rates (for both school and university) is also something worth mulling over. 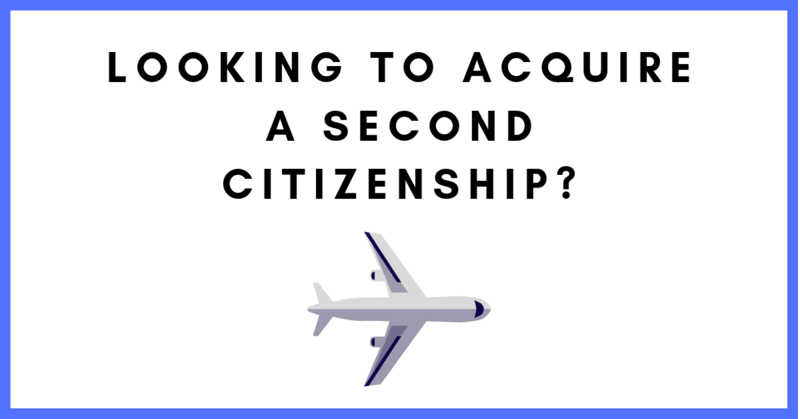 Curious about the benefits of a second citizenship? Here is a brief article that can help you out! Needless to say, getting a new passport is quite the undertaking and requires one to responsibly understand and weigh out all the available options, and today there are quite a few. We cannot stress enough the importance of finding a service provider that can help you along the way, but also assist you in understanding the intricacies of each program and what will work best for you in your given situation. As an entrepreneur you might be more interested in the value and property that you will be receiving in exchange for your investment. As a family person you might be more concerned with securing a passport as fast as possible so you can sponsor your children and spouse. Whatever the reason may be, it is important that you do your due diligence and find a provider that is safe, experienced, trusted and aware of your needs as an individual in addition to the specific legal intricacies of the process from start to finish. 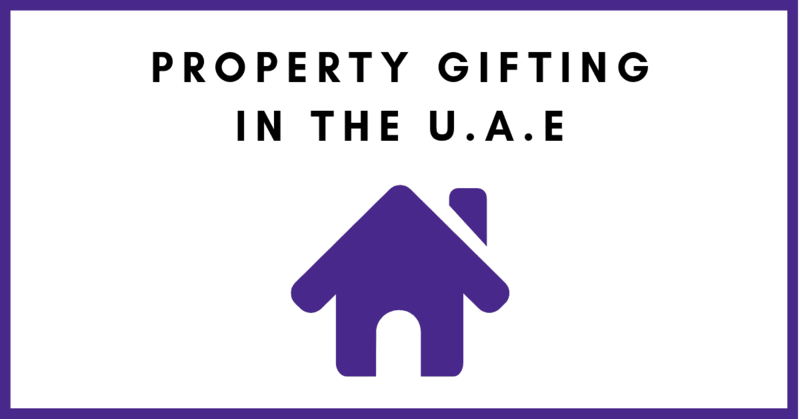 Get in touch with one of our specialists today at [email protected] or dial +971 4 338 3032 to find out how a second citizenship could work for you! 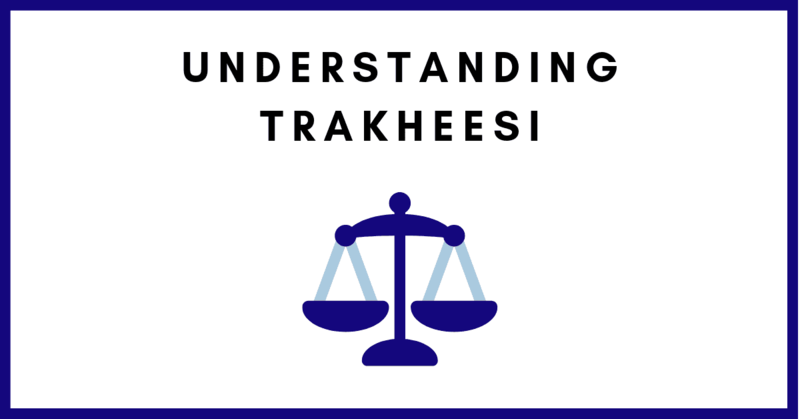 Last week we explored the topic of free zones in Dubai, click here to find out more!